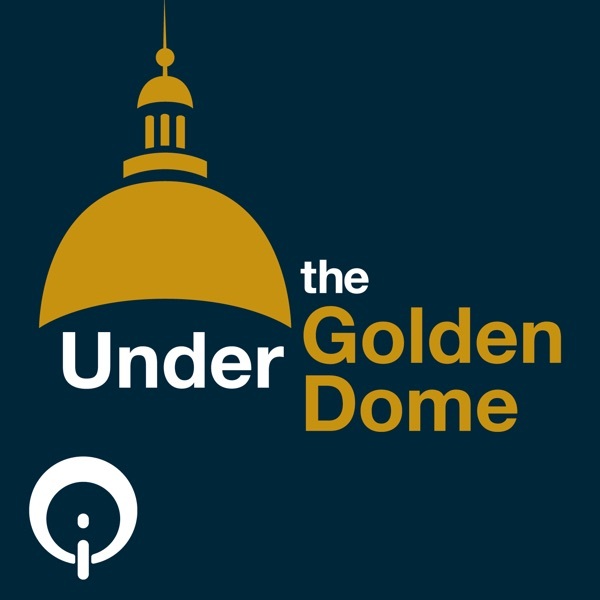 Under the Golden Dome is Iowa Public Radio's coverage of the Iowa legislature. Each episode is a compilation of the week's news coverage, including stories, interviews and more. The 2017 session finds Republicans controlling both legislative chambers, as well as the Governor's office, for the first time in 20 years. Out of the gate lawmakers are addressing a $100 million shortfall in the current budget. Join us as we navigate issues like education funding, and improving Iowa's water quality. Each week we'll talk with policy makers as well as those impacted by their actions. There are around 650,000 people enrolled for Medicaid in Iowa. Around 170,000 are through the Iowa Health and Wellness plan. Under a bill in the Senate, 40 percent of those on the Iowa Health and Wellness plan will need have part time work or volunteer to say on the program. The work requirement has 11 exemptions. They include those who are pregnant, disabled, in rehab or enrolled in the Future Ready Iowa program. It’s estimated the implimenting the reporting requirement will cost $5 million in the first year and $12 million each subsequent year. Last year the Children’s System State Board was created by an executive order from the governor. Part of their strategic goals include ways to provide services, treatment, and therapy to children. The g overnor proposes having a $5 million federal block grant funding programs recommended by the Children’s System State Board. To do that, it will take money that is now being spread among 25 state organizations providing services for adults. Part of a 2017 law that banned abortions after 20 weeks included a provision that a woman must wait 72 hours after the initial doctor consultation to have the procedure. In June, the Iowa Supreme Court ruled the 72 hour waiting period was unconstitutional. A law banning on abortions after a fetal heartbeat can be detected was struck down by a district court in January, because it was also declared unconstitutional. Gov. Kim Reynolds decided not to challenge the heartbeat law decision. She says the Iowa Supreme Court ruling about the 72 hour waiting period makes it likely future abortion restriction laws will be overturned. During an anti-abortion rally, she tells supporters because Republicans won the November 2018 elections, they will appoint judges to the bench that follow the state constitution. There is a bill proposing changing how judges make their way to Iowa Supreme Court and the district courts. Nominating commissions select potential justices for the governor to consider.